Please download an order form below. Once complete, please email your completed form to admin@kidsteachingkids.com.au. 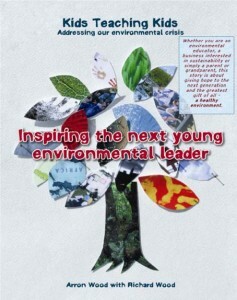 Arron’s inspiring career as an environmentalist and educator has earned him awards including the 2001 Young Australian of the Year and the 2006 United Nations Individual Award for Outstanding Services to the Environment. His expertise in environmental preservation has seen him sought after by political parties, green groups and corporations while his charm and charisma has seen him make regular appearances on Australian radio and TV to discuss environmental issues. 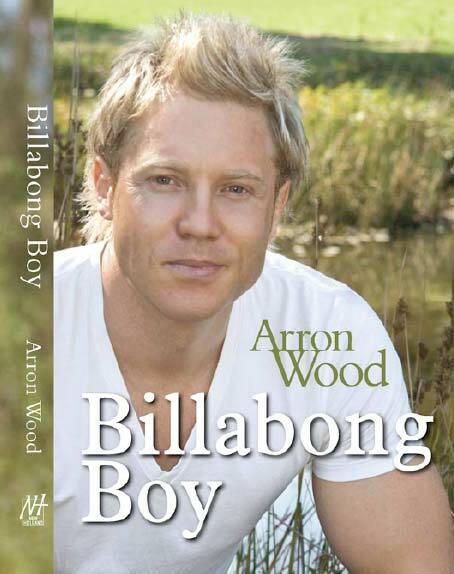 In Billabong Boy, Arron now shares for the first time the personal battles he has faced in the hope of providing inspiration to anyone who has ever felt as though they’re unable to overcome adversity. From facing schoolyard bullies, battling low self-esteem and ultimately having to deal with depression and anxiety while running a business, Arron’s path to his current success has been filled with obstacles that many people will have experienced themselves. Whether you are an environmental educator, a business interested in sustainability or simply a parent or grandparent, this story is about giving hope to the next generation and the greatest gift of all - a healthy environment. Order your copy of the Kids Teaching Kids book! Download our order forms to get your copy of “Billabong Boy” and “Inspiring the next young environment leader”.